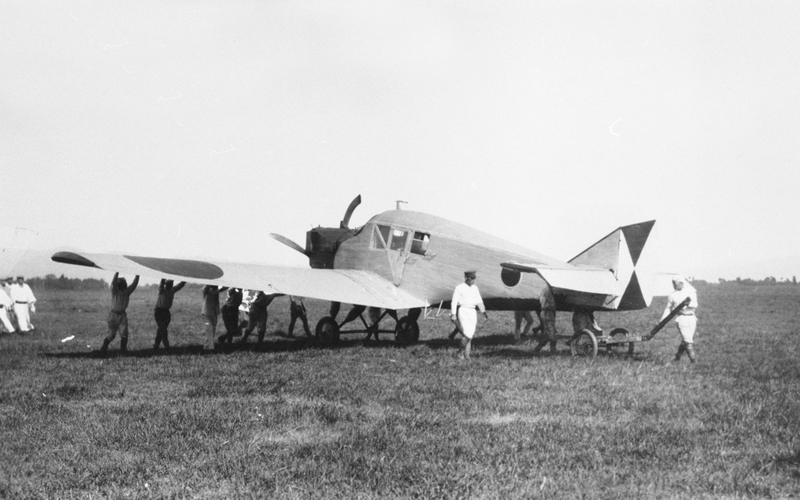 Archival image of the F13. 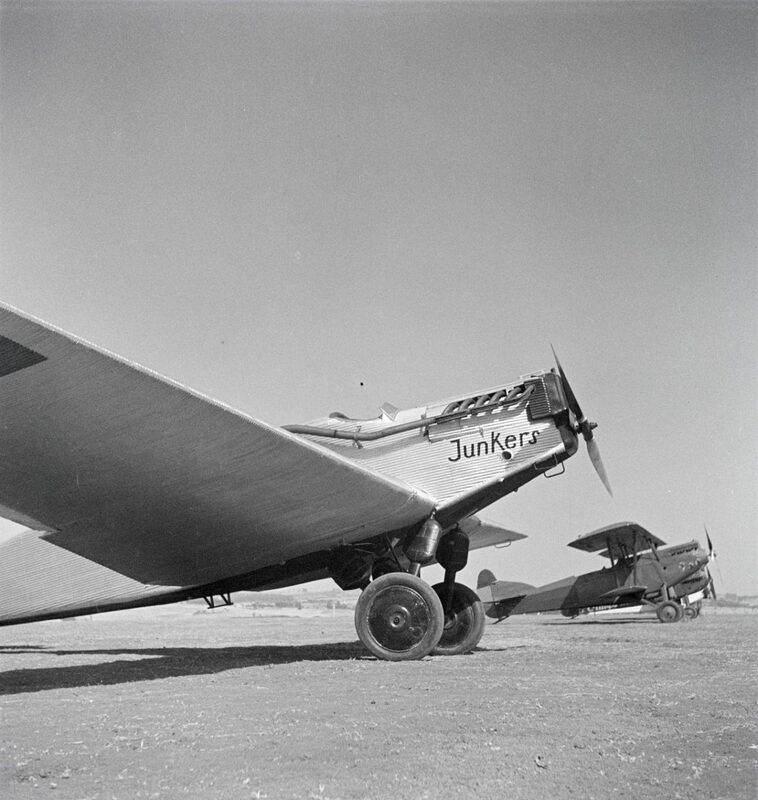 The iconic Junkers F13 is where it all began. 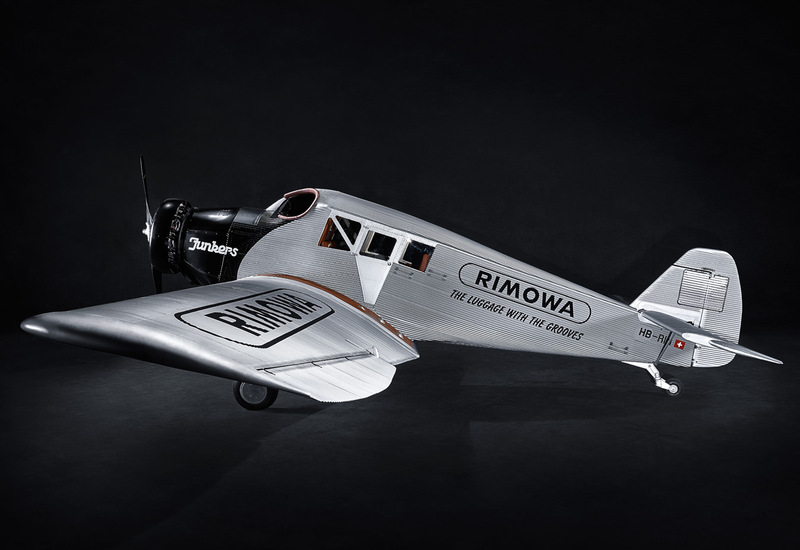 When the world’s first all-metal commercial aircraft took its inaugural flight in 1919, it not only changed the world of aviation forever, but also happened to inspire Rimowa, a German luxury luggage company famous for its grooves and lightweight aluminum suitcases. Now, it’s lifting off again. Models Alessandra Ambrosio and Johannes Huebl, and Grammy Award-winning singer-songwriter Norah Jones, were all on hand at the EAA AirVenture Oshkosh, an annual aviation convention and airshow, to help Rimowa president and CEO (and aviation enthusiast) Dieter Morszeck—grandson of founder Paul Morszeck—unveil a reproduction of the legendary plane, dubbed the Rimowa F13. 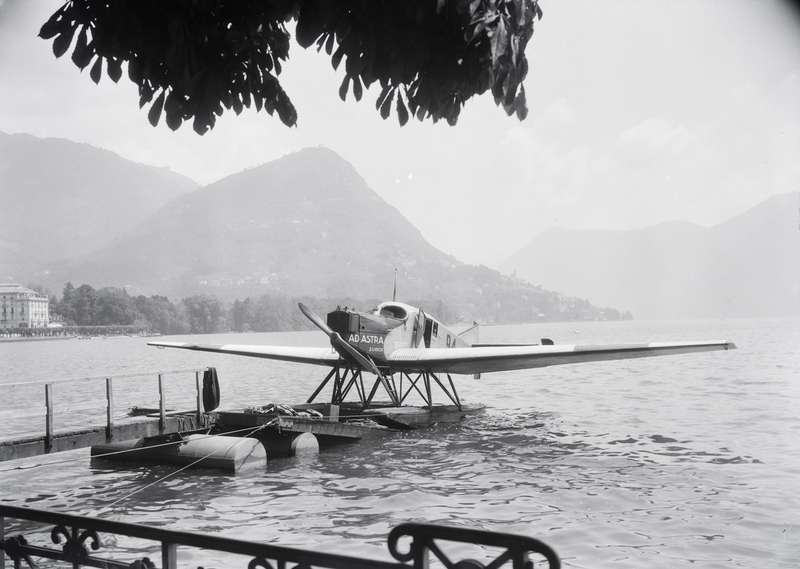 The open cockpit plane, which was constructed by using a Leica scanner to capture the original F13 to create 3D renderings, took a great deal of skill, time, and passion to create. 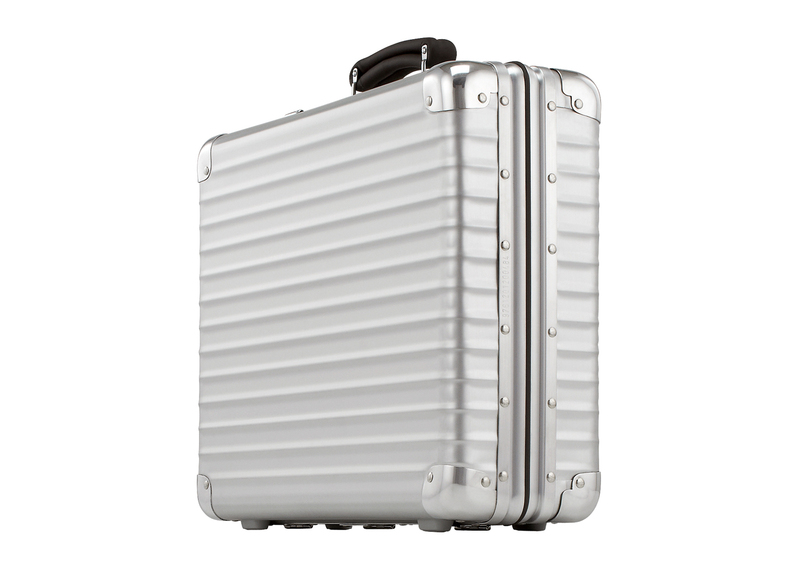 That meticulous level of craftsmanship, however, also extends to all of Rimowa’s luggage (which, in fact, is made out of the very same aluminum material as the F13). In a world where most things inevitably fall prey to mass production, there’s something deeply human and reassuring about knowing that each Rimowa case is handmade by skilled, rigorously trained craftsmen, and is carefully inspected every step of the way. “We do not want to be the biggest luggage company in the world,” Morszeck says. 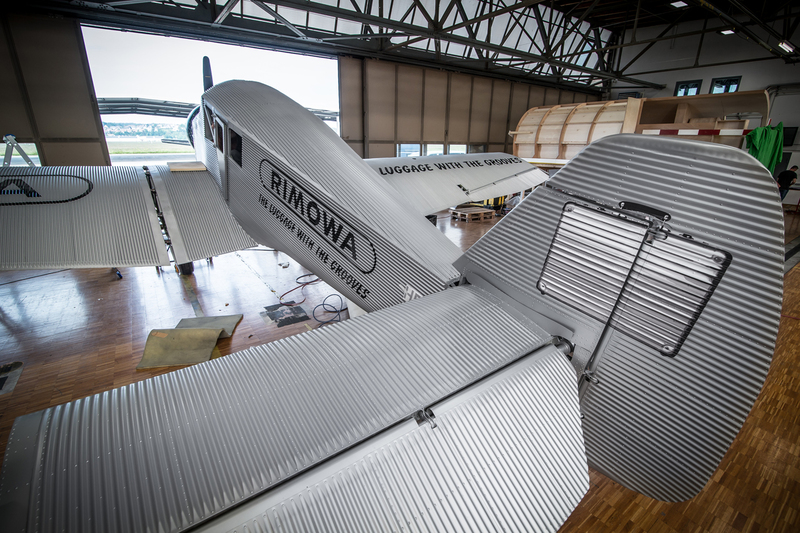 “We just want to continue being the best.” It’s an aspiration that Rimowa works towards diligently. Each polycarbonate case goes through a pre-production stage where the shell is formed and shaped. Some pieces have over 200 individual components that need to be pored over before the case gets to the final stage of review. “Rimowa inspectors are carefully trained to see imperfections that most people would never notice, ensuring that when a case hits the sales floor, it is as perfect as can be,” explains Morszeck. Although Rimowa has evolved over the years with state-of-the-art materials and technology—in 2000, the company introduced the first polycarbonate suitcases on the market—its artisanal approach isn’t about to change anytime soon. 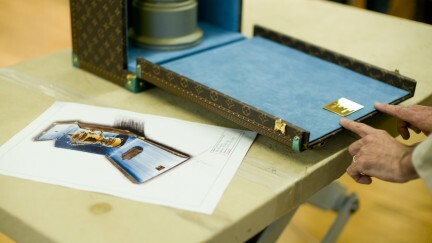 “The cases are still handmade to perfection,” says Morszeck. The results are built to last and withstand impact and extreme temperatures, and are even weather resistant. They are tough. Just like airplanes need to be. “It’s all in the details,” Morszeck says. Rimowa aims to ensure that every single feature, down to the quality of thread used on polycarbonate cases, is of the highest standards. The wheels, for example, are made by one of the top manufacturers in Germany and the States. The handles are meant to endure the tough treatment that comes standard at airports these days. Even the zippers are designed to handle up to 252 pounds per inch of reverse pressure. “It would be easy to put low-end components on a nice shell, but we know that that case would not hold up in today’s market,” says Morszeck. 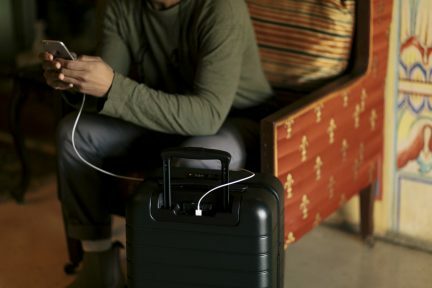 “So that’s why we make our cases from the best materials, from the shell down to the smallest rivet and everything in between.” But look closer at any well-travelled Rimowa suitcase and you’ll notice the many scratches and dents it has accumulated along the way—a certain patina quality that owners seem to cherish rather than bemoan. “Travellers are proud to show their travel miles on their cases,” explains Morszeck. Every scratch and dent can be like a badge of honour, demonstrating where a person has been, and where they may have yet to go. 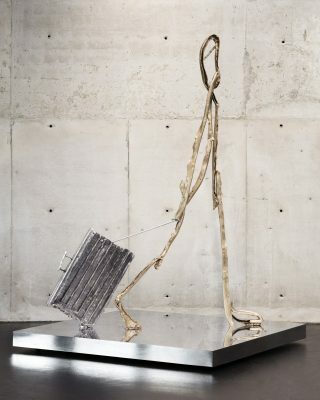 As for the typical Rimowa owner, they do seem to have a bit in common, according to Morszeck. 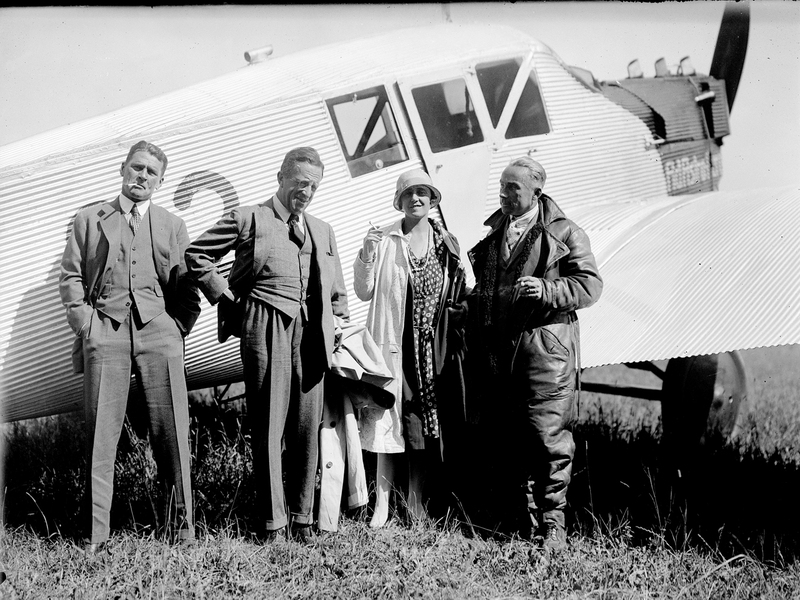 Aside from a good eye for style, obviously, they have a certain sense of pride when they travel. “Travelling really is a privilege, and an amazing thing,” he says. 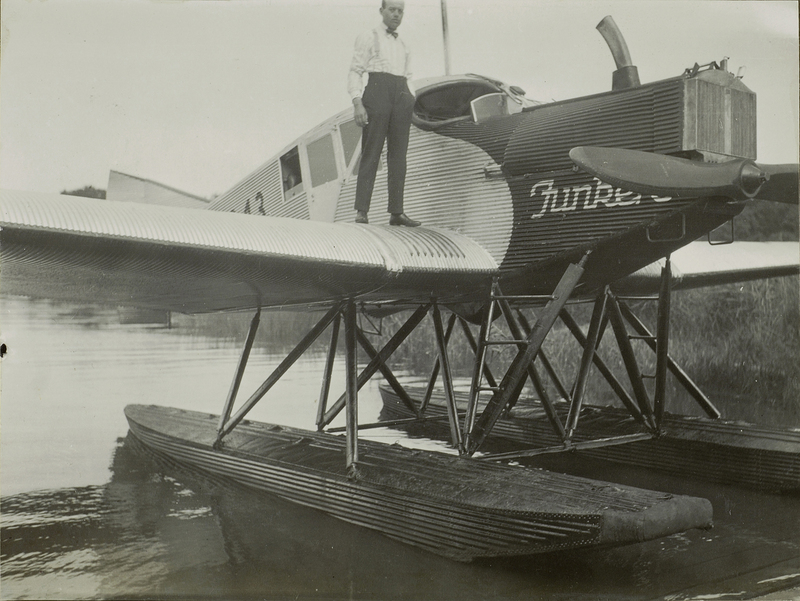 “Our customers appreciate the beauty of travel, and travel very frequently.” As for Morszeck, having held a pilot’s licence for over 30 years, there’s little doubt that his favourite seat is in the cockpit; he is a frequent traveller who no doubt draws inspiration from his own voyages and adventures. 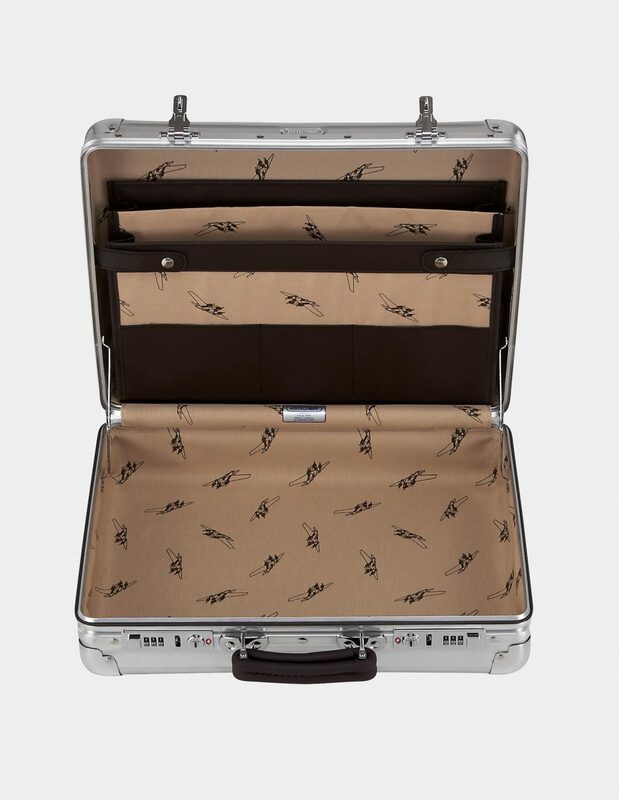 It was time for Rimowa to grow wings, too.